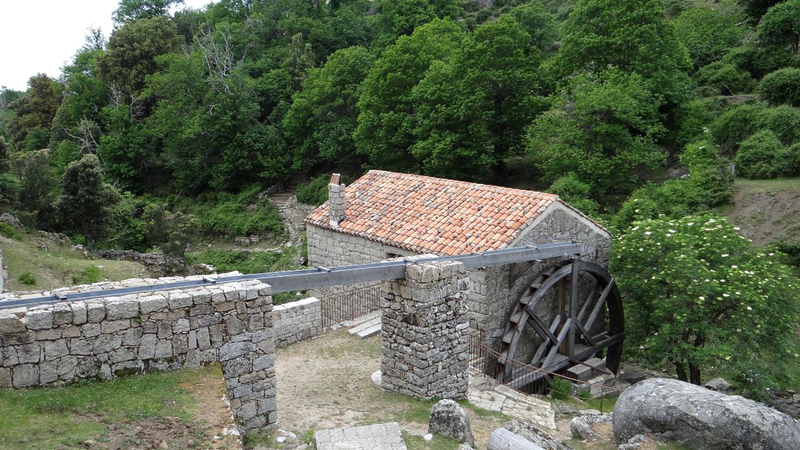 Going back in time is quite easy in Southern Corsica. 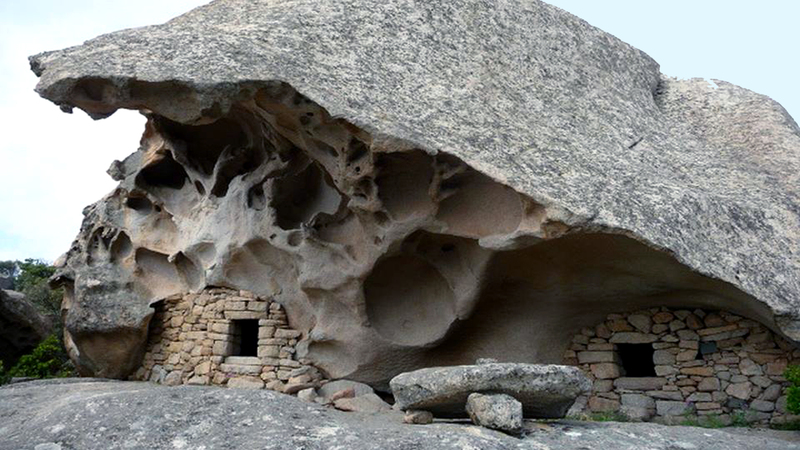 Inhabited since 6500 BC, if not more, the hiking paths lead you to remarkable prehistoric sites. During the Middle Ages, numerous Roman-style buildings were erected, even in the mountains. 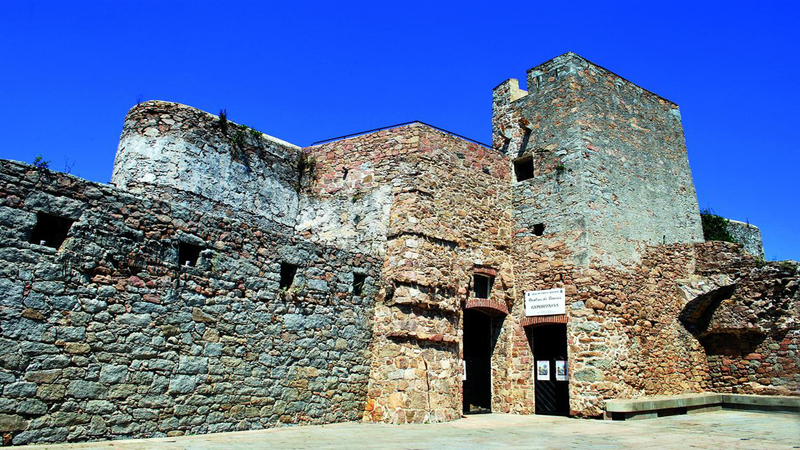 You will find defence buildings in the coastal towns and villages that were constructed under the Genoese governance. Since 1768, under French rule, there are also numerous testimonies worth the detour.